The system has been offered to the port, which is a part of the DMIC. 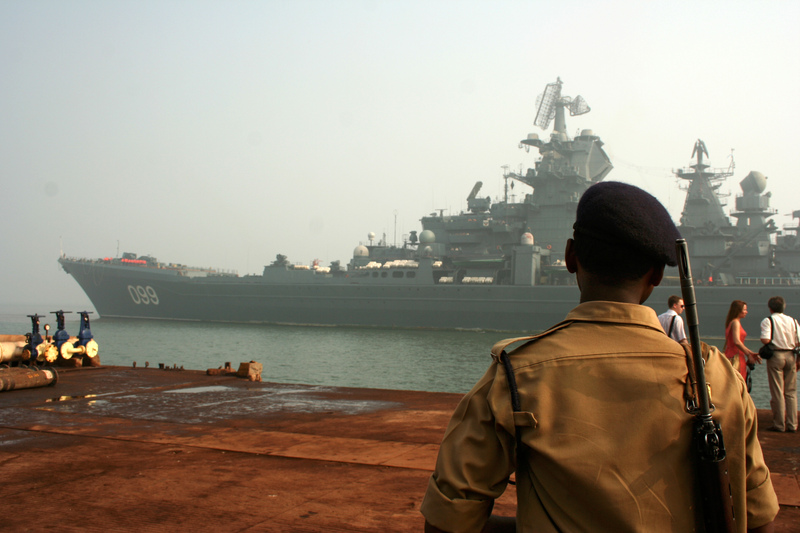 A Russian-made port water monitoring system is likely to be installed at the Dighi Port in Maharashtra’s Raigad district, Artyom Cherepanov, Deputy Director General (Commercial Affairs) of the Morinformsistema-Agat consortium told TASS on Jan. 20. According to Cherepanov, members of the All India Association of Industries (AIAI) expressed interest in installing the security system at the Dighi port while holding talks with Agat’s representatives in Mumbai. The Dighi port is close to Mumbai and is a part of the Delhi-Mumbai Industrial Corridor (DMIC), a planned industrial development project between Delhi and Mumbai. Investments to the tune of $90 billion are being pumped into the project, which aims to build planned industrial cities and form a global manufacturing hub. The corridor is receiving financial and technical assistance from Japan. Russia has also been invited to participate in the project. Earlier this year a Russian port security system produced by Agat consortium was offered for the Krishnapatnam port in the southern Indian state of Andhra Pradesh. This system is designed to protect ports from terror attacks, monitor land and underwater activities in the port zone and detect foreign objects and scuba divers.